Canucks Sports & Entertainment is a premiere sports and entertainment company in North America. 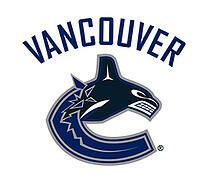 It owns and operates the Vancouver Canucks (a National Hockey League Team) and its home arena, Rogers Arena. The Vancouver Canucks wanted to better understand the fan experience and the factors that convert people into season ticket holders. The organization was interested in getting real-time, in-stadium feedback during games rather than relying on people's recollection of their experience a few days after. Getting instant feedback from fans, however, was difficult since the Canucks didn't have an online panel or insight community they could tap for ongoing engagement. 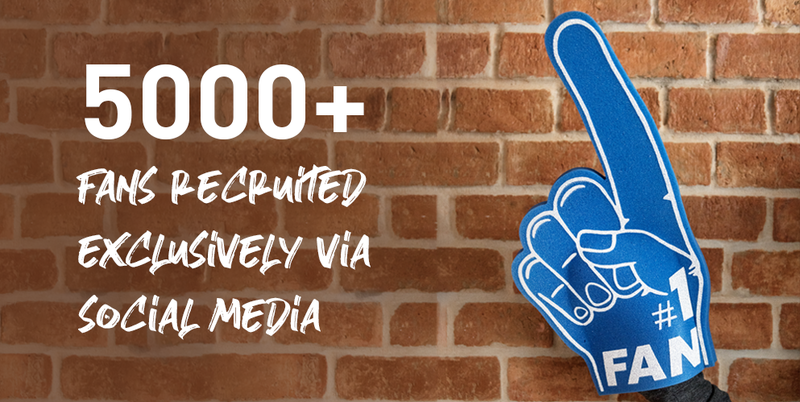 Working with Rival Technologies, the Canucks used chat surveys during the 2017-2018 season to recruit more than 5,000 fans through Facebook, Twitter and Instagram in just a matter of weeks. Insights from this community help the organization better understand all the different elements of the fan experience and improve game-night entertainment. 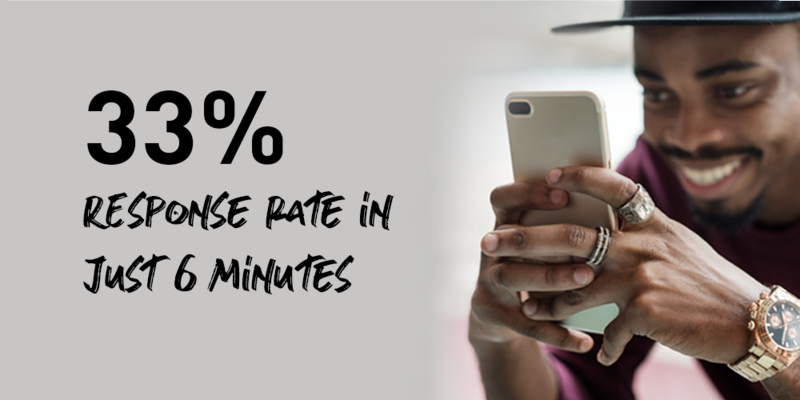 Response rates are typically in the 80% range, and the company gets hundreds of responses within minutes. For the 2018-2019 season, the company used chats to measure the impact of different theme nights. Data from these chats revealed people's awareness of these special events as well as what people liked and disliked about them. Chats also help uncover the drivers that lead to ticket purchase. By broadcasting chats during intermissions, the Canucks get real-time feedback on in-stadium campaigns running on that same night. This valuable insight not only helps measure sponsor recall—it also provides both the Canucks and its sponsors actionable feedback on creating campaigns that enhance the fan experience and boost awareness for partners. 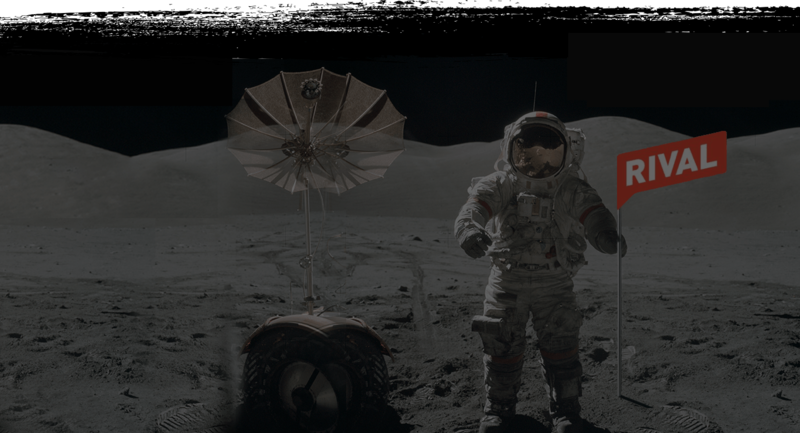 "Before using Rival’s technology, we didn’t have an easy way of engaging a significant number of our fans in a timely manner. Now we have a community that can give us rich feedback quickly and easily." "Our fans love the chats they get from Rival. They are fun, short and very timely. 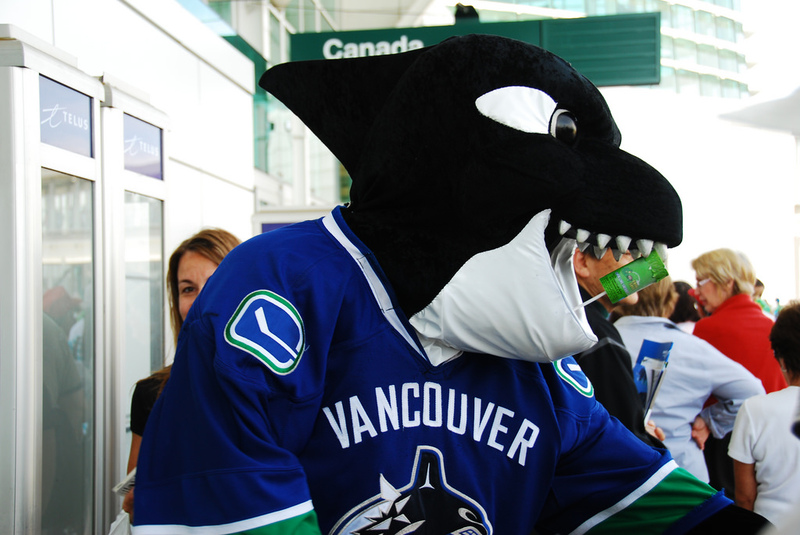 Most importantly, the chats capture and reflect the Canucks brand personality in an authentic and effective way." "The output from the chats provides us with actionable insights to improve fan experience at Rogers Arena." Talking to customers isn’t new, but how we're doing it is. Book a time with one of our product experts today.